GWWF has a long history in fishery conservation activities. Over the years, we have been involved in projects ranging from stream restoration and fish rescues to multi-year federal regulatory dam relicensing proceedings. We regularly participate in meetings with a diverse group of environmental organizations to discuss and take action on key fishery and water issues. We join environmental coalitions to attend meetings with local and state legislators and regulatory bodies. 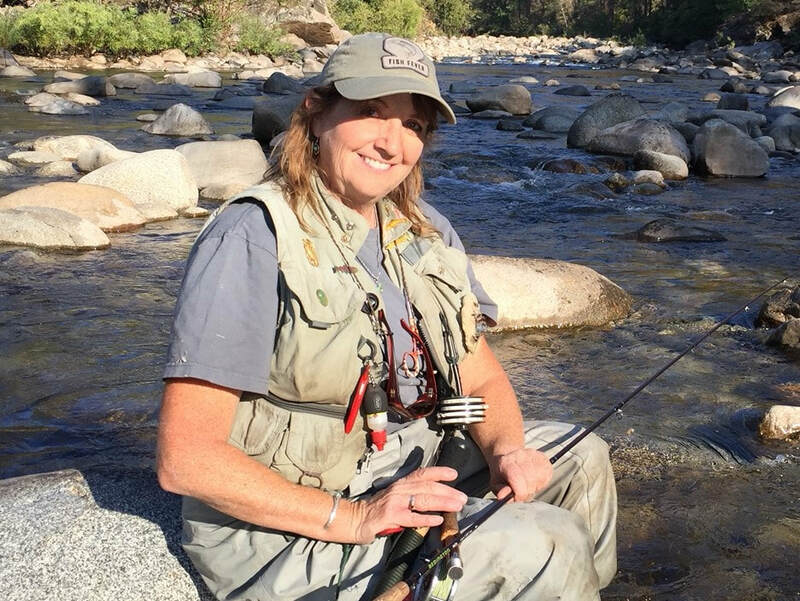 We write, sign on and submit important comment letters to express our concerns for California’s struggling fish populations and impaired habitats. 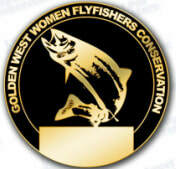 Often, GWWF is the only fly fishing club in the room or on the conference call dealing with so many challenging and complex issues. We are proud to share our knowledge of the rivers and fish, and speak up with authority on what specifically is being threatened or lost. Recently, our conservation work has involved the following issues. State Water Board’s Water Quality Control Plan Update – Increasing the water flows from Feb-June in the Tuolumne, Merced & Stanislaus rivers to average 40% of the natural, unimpaired flow; Revise flow requirements on the Sacramento River. The objective is to save salmon and steelhead and improve water quality in the Delta and San Francisco Bay. Relicensing of the Don Pedro Dam on the Tuolumne River for a 50-year license – Nearly 80% of the flow of the Tuolumne is being diverted for both agricultural & municipal use. Native salmon and steelhead populations are suffering. WaterFix – (Tunnels in the Delta) – This project has questionable benefits for fish and will enable even more water to be diverted to Central/Southern California. Raising of Shasta Dam – This project would flood the Wild & Scenic section of the McCloud River and violates California State law. Eel River Dams owned by PG&E – One dam has serious structural problems and they block key salmon & steelhead habitat.